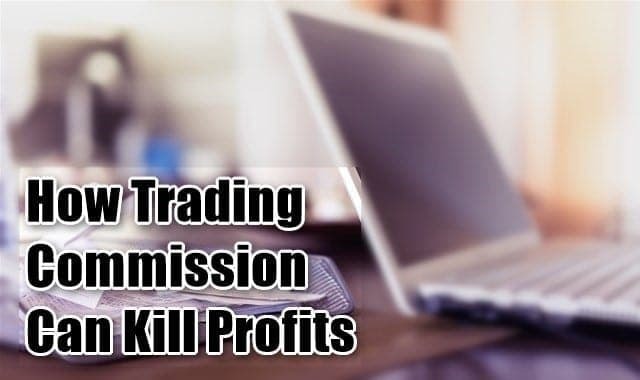 As the number of online brokerages continues to increase at a steady pace and the competition gets fiercer, traders are often targeted with offers ranging from "commission free trading" to "as low as $4.99" per trade. If you haven't given much thought to trading commissions, you should. For some traders, if you remove trading commissions from their end of year line items, they would actually finish up for the year. For new traders, you want to keep your commission costs low while you are learning to avoid compounding losses. Once you become a seasoned veteran, you will also want to keep your commission costs low, because you will likely trade with larger sums of money. For those of you that hate fees, take it easy. When you buy or sell any product from a vendor, you never pay whole sale prices. All the development, operating and marketing costs are roped into the price you see on the tag. When you transact with your broker, you pay a fee to the broker for giving you this service. There is no way to avoid this, unless you get a seat directly at the trading pit, which is usually out of reach for the average retail investor. Well the financial markets are no different in that the brokerage houses and exchanges need to make a living and largely do so through trading commissions and data fees. For the average retail trader, understanding the trading costs upfront can be very beneficial not just in their trading but also in terms of the resulting tax implications. 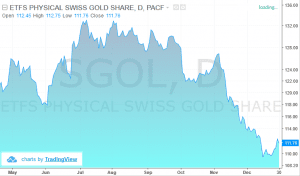 Why Do Brokerages have different Trading Commissions? One thing that traders might notice is that the trading fees or commissions vary from one brokerage to another. You will also find that the trading fee differs from one financial product to another. These differences in the trading fees of course contribute to the broader confusion, especially among new traders. Different brokerages have varying trading fees or commissions for several reasons. For starters, brokerages that offer low commissions are the ones that enjoy a higher volume of transactions. Typically, in the retail trading business, brokerages can enjoy lower transaction fees when they generate higher volume of business for the exchange. You can also expect to see lower trading fees for brokerages whose only job is to execute or relay your orders to the main market. The moment the brokerage brings in additional services, you can expect to see the trading commissions and fees start to grow accordingly. Most online retail brokerage firms can be classified into one of three categories. A full-service brokerage firm sits on the top of the ladder. These are firms that offer complete investment or managed funds services. Their customer support team will include researchers and dedicated resources for high net worth individuals. These full-service brokerage firms charge huge fees. Due to the nature of the clientele, the full-service brokerage firms have a higher level of entry requirements to open an account. On top of this restriction, these firms also charge annual fees and levy a percentage of transactions as trading commissions. An online brokerage firm typically manages their services and business completely via the Internet. Also, online brokerages usually have additional fees such as account maintenance fees and transaction fees per trade. A discount brokerage firm is the cheapest of the three and is most affordable for retail traders. Many discount brokerage firms will advertise the cheap transaction fees provided that the trader meets a minimum monthly trading volume. In most cases, the discount brokerage also does not charge any maintenance fee or other costs, but again this is dependent on the trading volumes. While it might seem cheaper, traders should opt for this only when they know that they can match the required trading volumes. These discount brokerage firms are ideal for day traders that are looking for deep discounts. A brokerage firm will typically have two types of fees: trading fees and non-trading fees. Fixed or flat fee: A fixed or flat fee charges you a flat rate every time you trade. Whether you are trading 1 share or 100 shares of the same stock. Under the fixed fee structure, you will have to pay for both buying and selling (opening the trade and closing the trade). So, if you see a fixed fee of $4.95, this means that you pay $4.95 for buying and $4.95 when you sell close that trade. Floating or percentage fee: Under this scheme, the brokerage firm will charge a percentage of the trading volume as commissions. For example, if you bought 100 shares of a stock that is trading at $10, your value of the trade is $1000 (100 shares x $10). Therefore, if your broker has a fee of .5%, you would pay a commission of $5. From the above two examples you can see that the fees between the two types are nearly the same. But when you scale up your trading activity you can find a big difference. 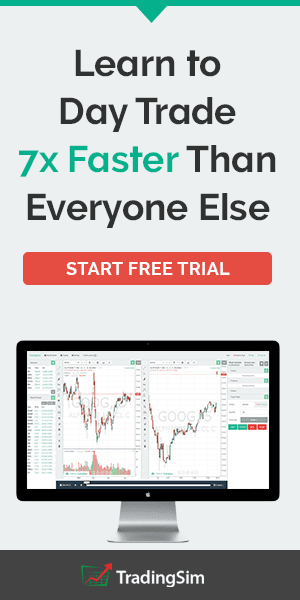 Let’s take an example where a trader makes 5 trades during a month. In the above table, you can see that the flat fee amounts to a total of $49.50 in commissions. On the other hand, the percentage-based fee is significantly higher at $137.25. So, at the first glance, one can see that the flat or fixed rate is better. But look at row 1. Notice that the round-trip trade was made for $1 on the percentage fee structure; however, the flat fee cost $9.90. That is literally a 990% higher cost. Conversely look at row 3 and notice how you would have saved over $50 dollars by going with a fixed fee structure. The big difference as you can between fixed fee and percentages comes down to the amount of money you invest per trade. Tiered fee: A tiered fee is charged based on the number of trades or dollar amount traded. Usually, under this model, the more number of trades a trade makes, the lower their costs become. For example, you might be charged $4.95 on the first 100 trades, $4.50 on the next 100 and so on. Depending on the broker in question, the tiered rate is applied or adjusted on a monthly basis. In this scheme, traders can expect to see lower fees applied on all trades. 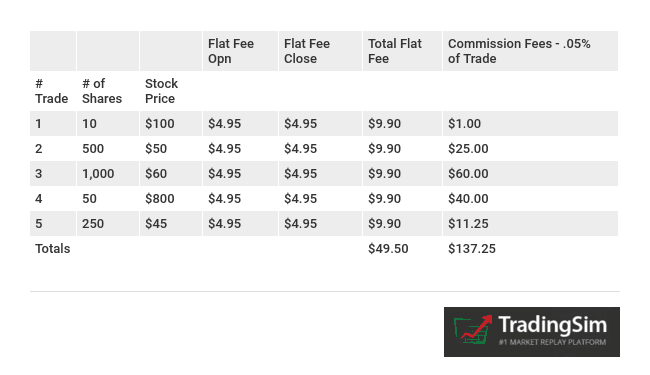 Among the various types of fee structures, the tiered commission is probably the best choice for day traders who prefer to trade in the short term. Alternatively, traders with a buy and hold type of approach and who have a lower number of transactions will of course find the flat fee a better option. Miscellaneous fees: Other miscellaneous fees include phone brokerage services, printed account statements, etc. Do not expect uniform pricing. Trading fees change depending on what you are trading. As stated before your broker might charge you a flat rate of $4.95 for trading equities. Conversely, if you were trading options, you would be charged on average a few cents + a base rate. Lastly, for futures trading, the commissions will be a fixed flat fee for 1 contract. Example: The trading fee is $5 per contract for trading the ES futures. So, when you buy 2 contracts, your fee is $10. Trading fees change not just from futures to stocks or options, but also within the market itself. 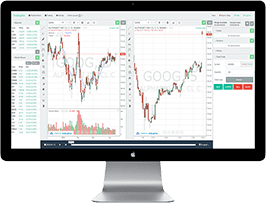 For example, you will get different trading commissions when you trade index futures versus when you trade commodity futures. With the advent of various Fintech firms, the trading landscape has become even more competitive. Firms such as equities.com for example have begun to offer a flat monthly fee of $29.95, with no commissions and no hidden fees. 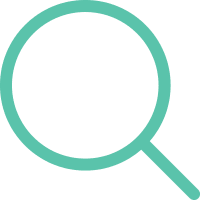 Other examples include, Motif Investing which offers a flat rate of $9.95 to trade up to 30 stocks or even a monthly subscription-based service that eliminates any fees or commissions on the trade. 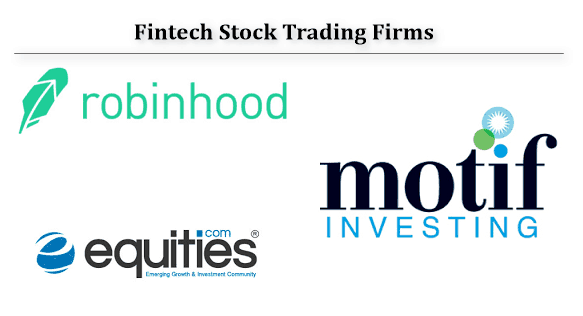 Robinhood, which is another Fintech firm, charges absolutely no fees when you trade U.S. equities. With more and more such Fintech firms popping up, there is a very high likelihood that retail traders will soon be able to see lower if not no costs to trading in the near future. Trading costs are an important aspect of trading that retail traders need to focus on as it affects not just the capital that they trade with but also their bottom line profit or loss. 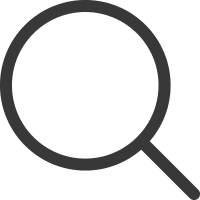 In order to find the most profitable fee structure, traders need to focus on factors such as the number of trades they make per month and the type of markets in which they trade.